The Dallas mayor has shown us what the term 'public servant' means. D Magazine’s annual “Best of Big D” named Councilman Scott Griggs as Best Public Official. It is a splendid recognition of his resilience and good judgment in trying to guide this city into its future. 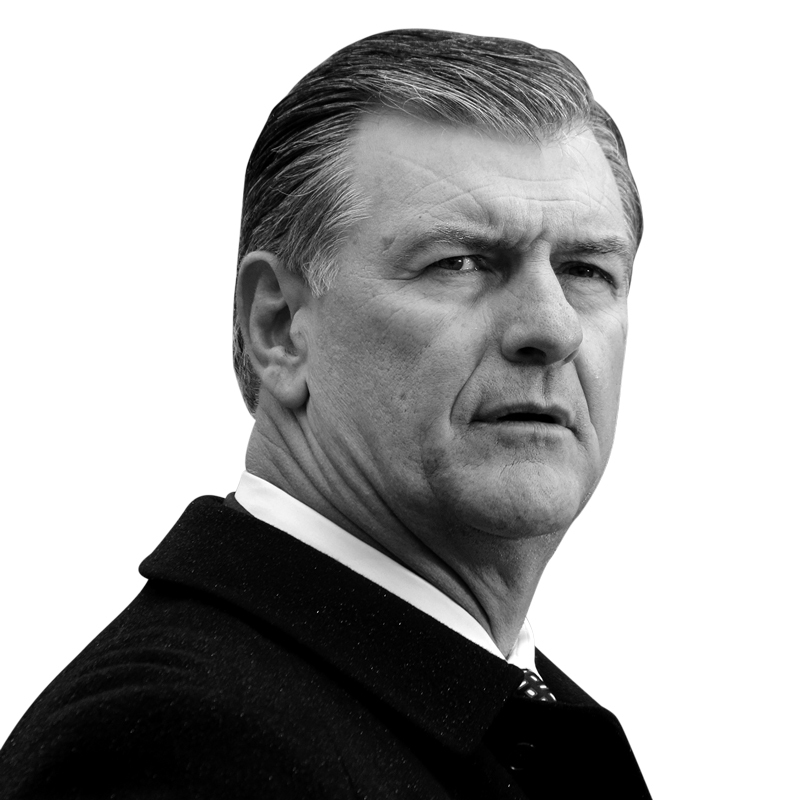 The Readers’ Pick went to Mayor Mike Rawlings. I want to take a moment to applaud the wisdom of our readers. The reader voting and the preparation of the issue occurred long before the shootings on July 7. During that terrible day and afterward, Mike Rawlings exhibited the best qualities of civic leadership, just as he did during the Ebola crisis, two years before. The mayor and I can — and do — disagree over particular issues. Thinking people by their very nature think differently about many things. But the mayor has time and again risen above these disagreements over policy to speak to the larger causes that unite us. Following the shooting of five of his police officers (nothing worse has happened to any mayor since the assassination of John F. Kennedy), he resolutely defended the right of the protesters to march even as he mourned the officers who lost their lives. He spoke with passion and eloquence, and he addressed the very heart of the great matter that now confronts the American people. He directly refuted the loud voices of division and fear that filled the cable news outlets and social media. The politics of fear has become a driving force in this country. It began with talk radio. It drives Fox News. It propels Donald Trump’s bid for the White House. The politics of fear has all but taken over the Republican Party, the party to which I once proudly belonged. I am still on their mailing lists. I’m a 68-year-old white man. I am their target demo. At least once a week they try to scare me into sending them money. Fear is a great motivator. They use it because it works. But the politics of fear did not take over this city. Mike Rawlings did not allow it to. He stood up and spoke out with calmness, clarity, and an abiding faith in the goodness of his fellow citizens. One man cannot heal 20 generations of racial division and suspicion and — on both sides — fear. But no man could do more than Mike Rawlings did that fateful week. There was nothing practiced or calculating in it. The strength he displayed came from his heart. It was who he is. The whole world saw a Dallas they perhaps did not expect to see. Mayor Rawlings and Police Chief David Brown deserve all the credit. They are the reason public officials were once known as public servants. They showed public service at its finest.